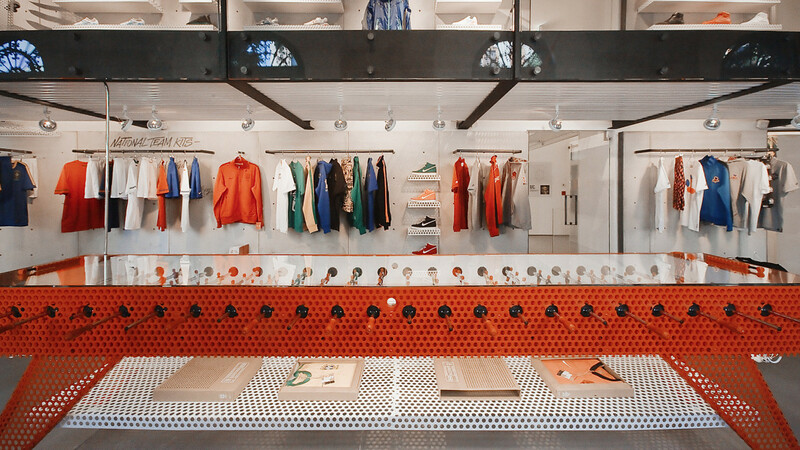 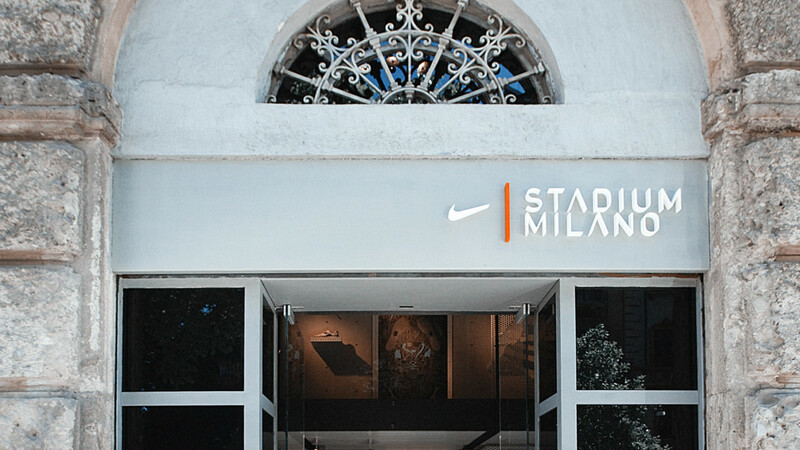 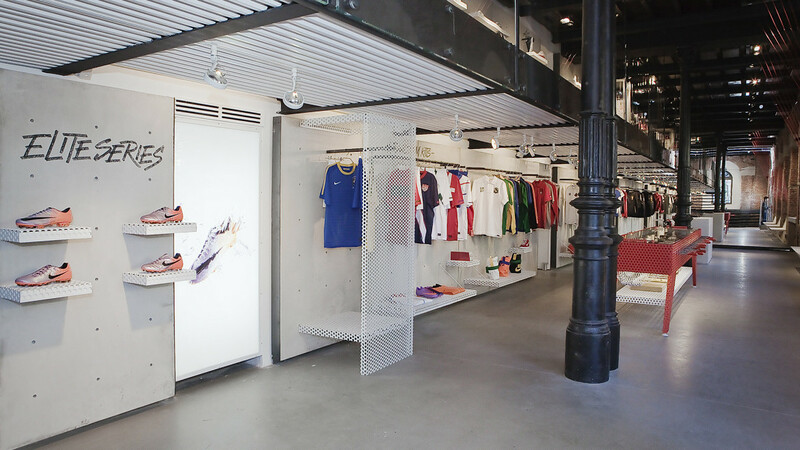 Nike Stadium Milano has been a constantly evolving multi-purpose destination: a stage for inspired performers, a lab for innovative expressions, but also a premium retail hub for product exclusives and limited editions. 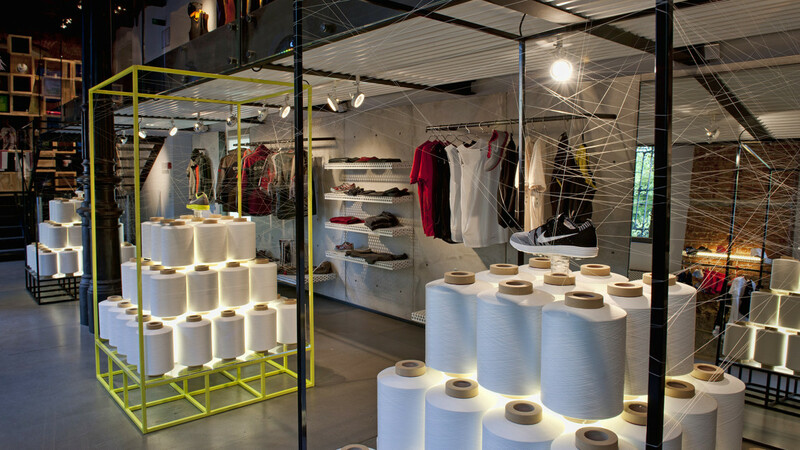 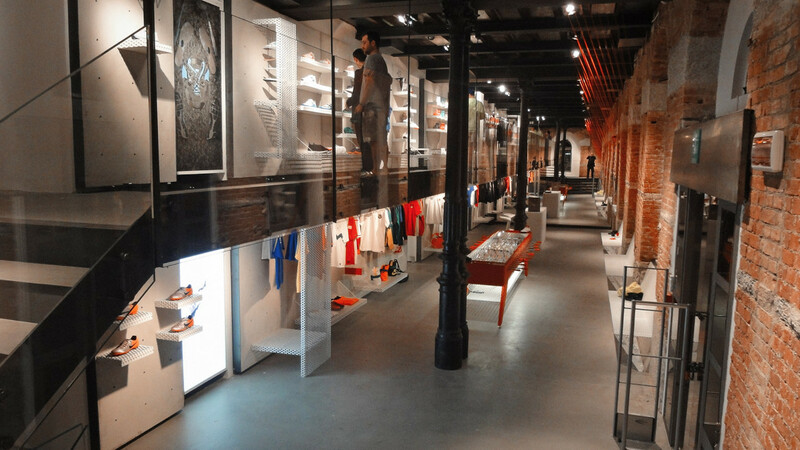 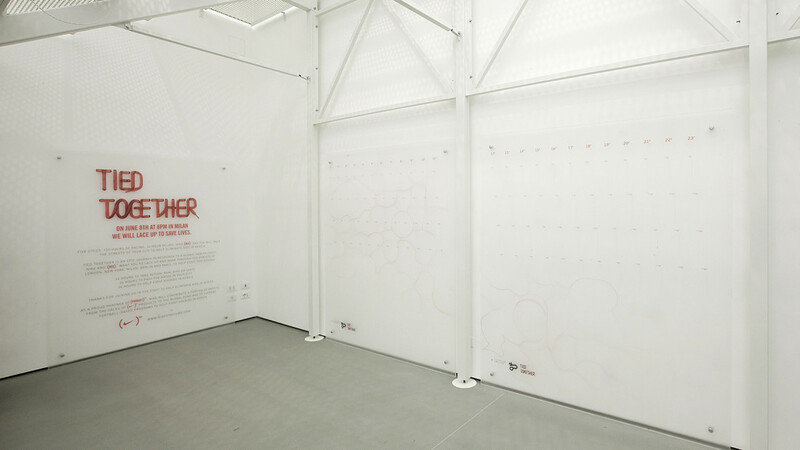 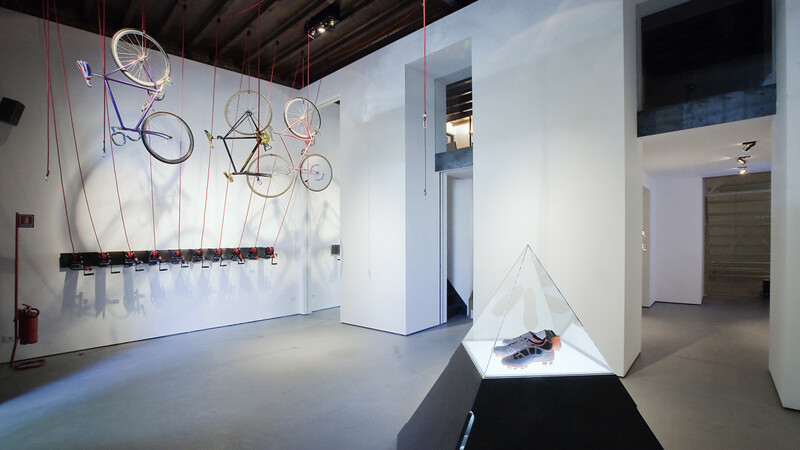 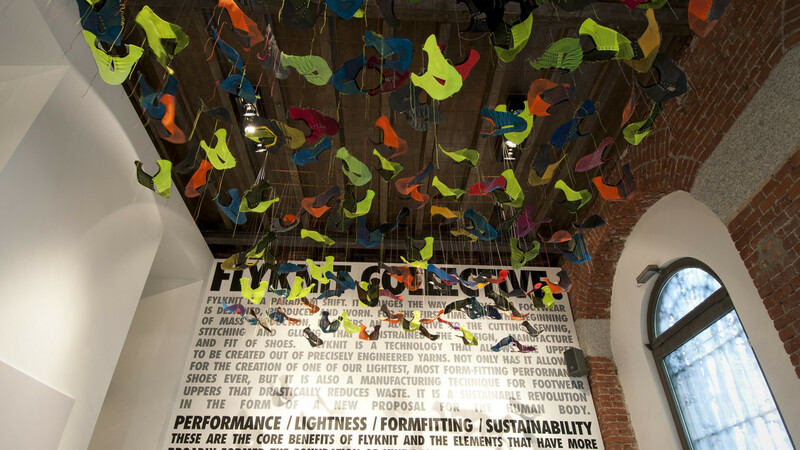 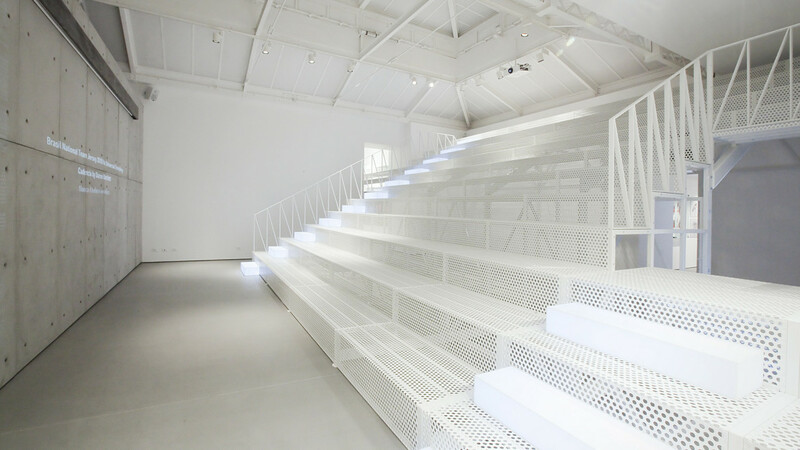 For 5 years it represented Nike at the very heart of Milan, harbouring the most important events and exclusive set-ups. 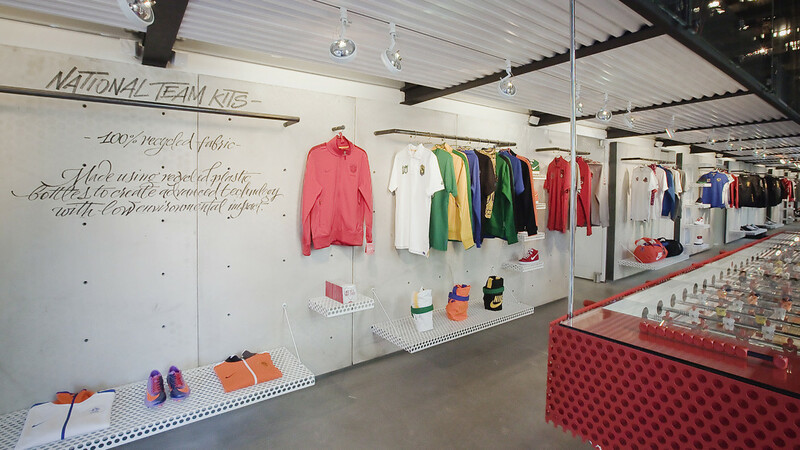 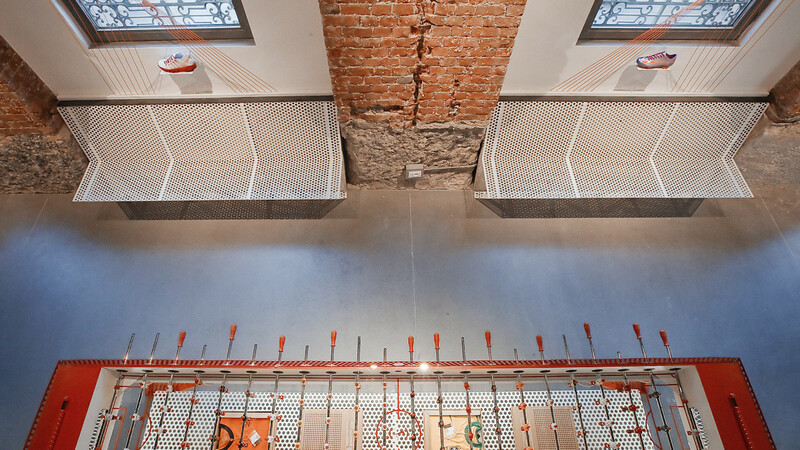 Sartoria was in charge of the creative direction of the whole project. 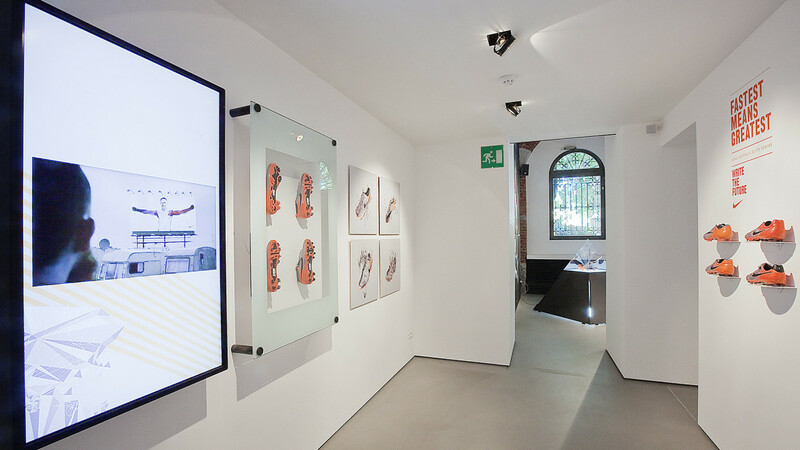 From the choice of the location – inside the legendary Galleria Mazzotta in Foro Bonaparte – to the interior design, and set-up.